The California Independent System Operator Corporation finalized agreements to provide reliability coordinating services for 32 electricity balancing authorities and transmission operators across the west, according to a Jan. 14 press release. Following a year of planning and coordination, the ISO said it will now focus on technology and system integration to implement the service by July 1. 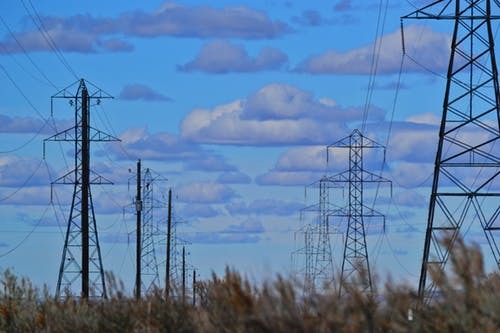 The grid operator announced it would develop its own reliability services after its current coordinator Peak Reliability unveiled plans to develop a western market. Last January, CAISO said it will leave Peak Reliability to become its own reliability coordinator and offer these services to other balancing authorities in the Western U.S., Canada, and Mexico. The move came in response to Peak’s partnership with PJM Interconnection LLC to expand services to the west. Months later, Peak said with will discontinue reliability coordination services at the end of 2019. As reliability coordinator, the California grid operator is required to comply with federal and regional reliability standards, oversee security risks and restore service after major outages.